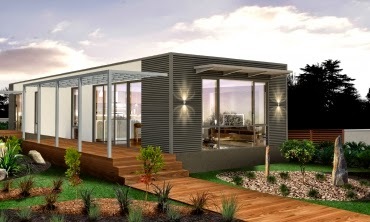 Anchor Homes specialises in superior designing and quality building sustainable and innovative modular homes. 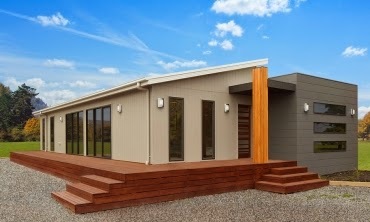 Anchor Homes prefab homes are built off-site in factory environment and after completion of indoor construction, homes delivered within 14 weeks. 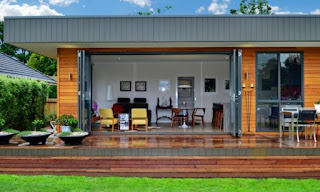 The company delivers throughout New South Wales and Victoria. 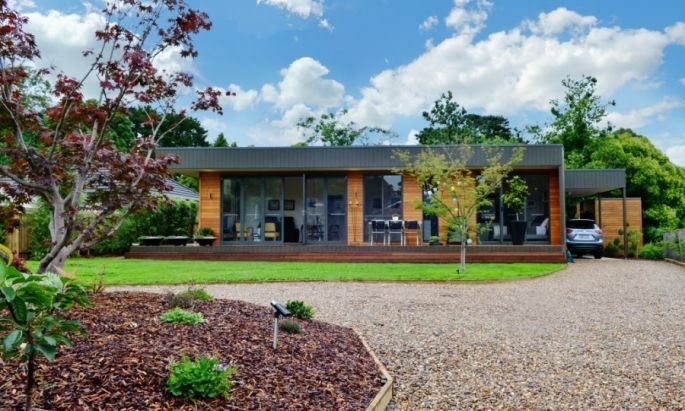 With over 25 years professional experience in the building industry, the family business is renowned for fast build-times and high quality homes. 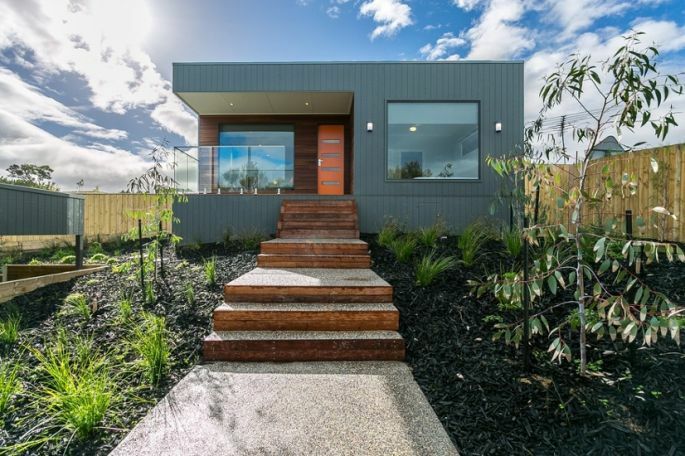 Whether you live in coastal areas and country or you reside in the city and you are looking for an urban sustainable solution, Anchor Homes has a wide range of various modular homes to suit every need. 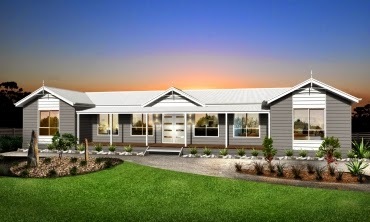 modular homes of standard floor plans range. 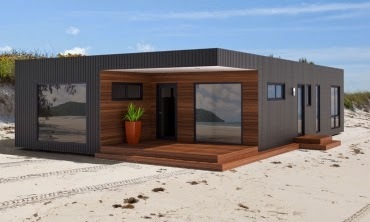 From granny flats, beach houses or family homes to 1-4 and more bedroom homes, Anchor Homes has over 40 standard modular transportable homes to choose from. 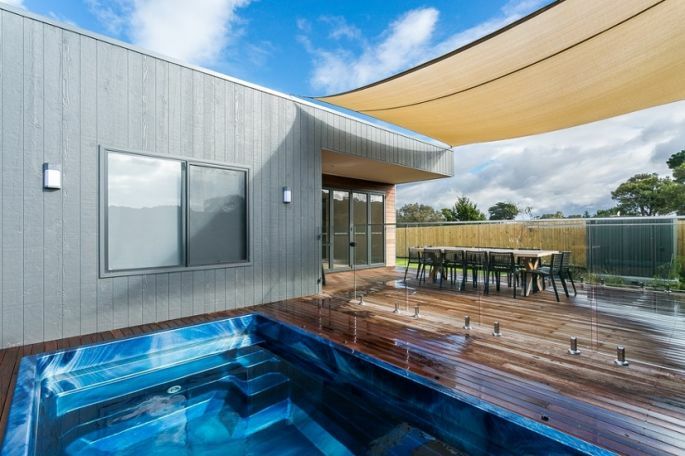 The company also pride themselves in offering to clients the flexibility of improved amending designs to suit all requirements, or even custom adapting your design to their modular prefab homes building system. 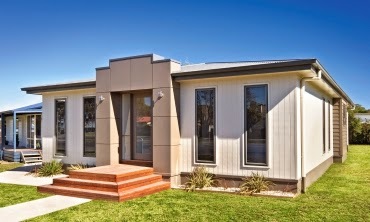 Anchor Homes can assist at any stage of the construction process. 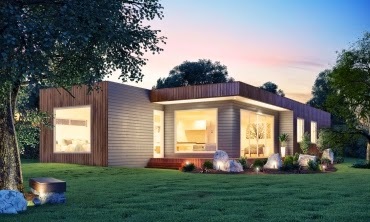 From planning and architectural design stage, to deciding on a modular homes builder or a finish materials, Anchor Homes can help and deliver a bespoke and personal solution. 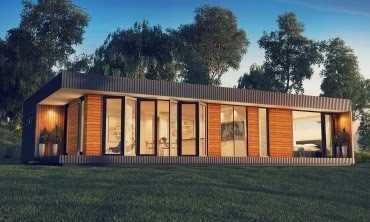 The modular prefab homes are prebuilt at the built purpose facility located in Stratford, Victoria. 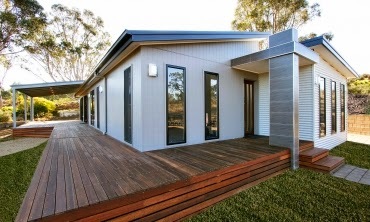 The industry leading and innovative production line method of modular building allows for strict professional supervision, assuring clients the finest quality prefabricated modular home, whilst minimising the environmental impact during prefab building process and saving on construction material wastage. 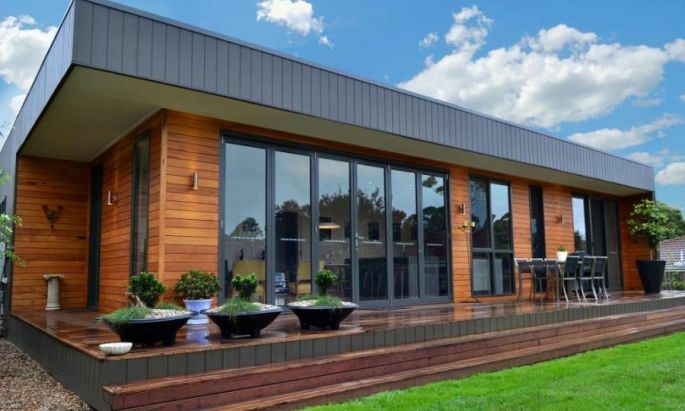 As leading modular builder, Anchor Homes can build anything to architectural spec and believes your dream modular home does not have to cost more. 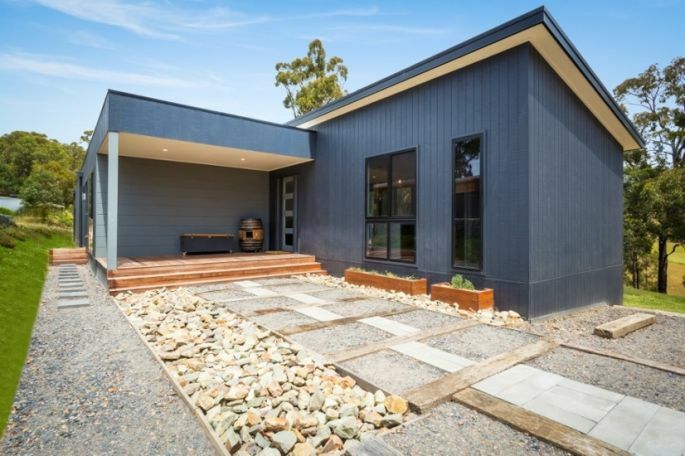 The company stays true to this statement and at the same time differentiates their offering by providing to homebuyers a high level and variety of standard home inclusions that ensures project stays to planned budget. 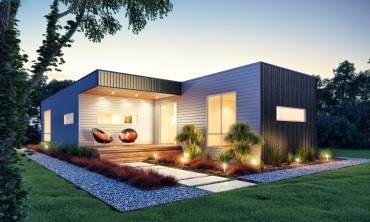 After issuing the building permit, the construction phase starts at the manufacturing facility in Stratford. This phase generally takes 2 – 2.5 months. 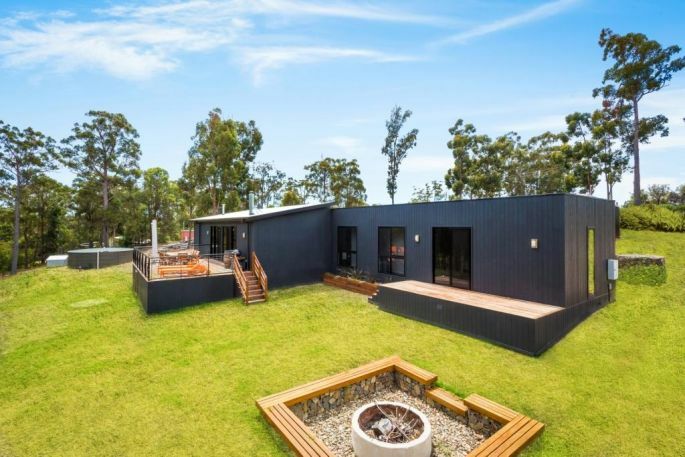 Customer care team will provide clients with regular updates on the build progress of prefabricated home and customers are welcome to call to prefab factory at any time to see how new modular home taking shape.